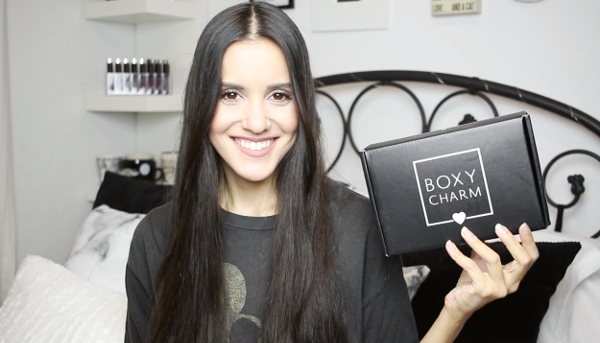 So, I'm finally sharing what I got in my August Boxycharm box! I recorded this about 2 weeks ago but then I lost my memory card. Luckily, I ended up finding it and you guys can finally see all the goodies that came in this month's box. As always, links to the individual products will be below, along with a link to sign up for Boxycharm, in case you're interested. Family Time, Miami & Disney!